Inspired by the rhyming reminiscence of British spoken-word artist Talia Randall, 13 Israeli animators came together as the Common Room Animation Project to give her poem Common Room visual life through the interplay of an impressively diverse collection of styles and approaches. 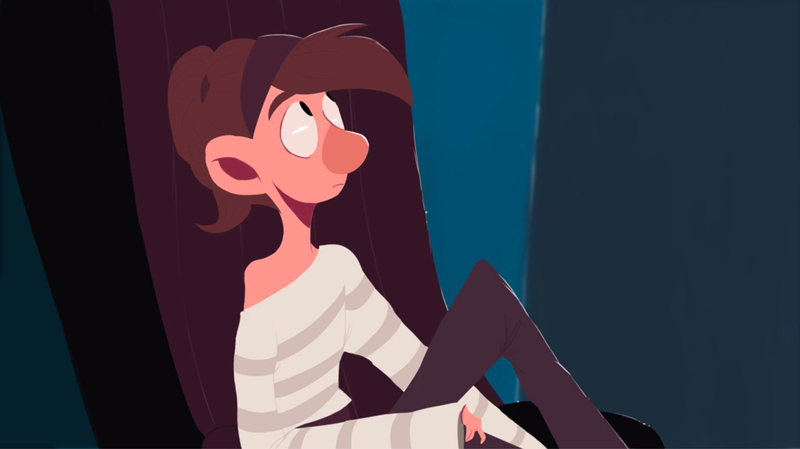 We invited Common Room Animation Project member Yael Ozsinay to explain how the team worked together to deliver a cohesive film in which Randall’s highly personal recollections speak to universal truths of adolescence. There’s a misfit in all of us – at least that’s what I’ve always believed. We tend to root for the misfits and the underdogs because we see ourselves in them. When I first listened to Common Room, it hit a nerve, and I knew that it should be brought to life. 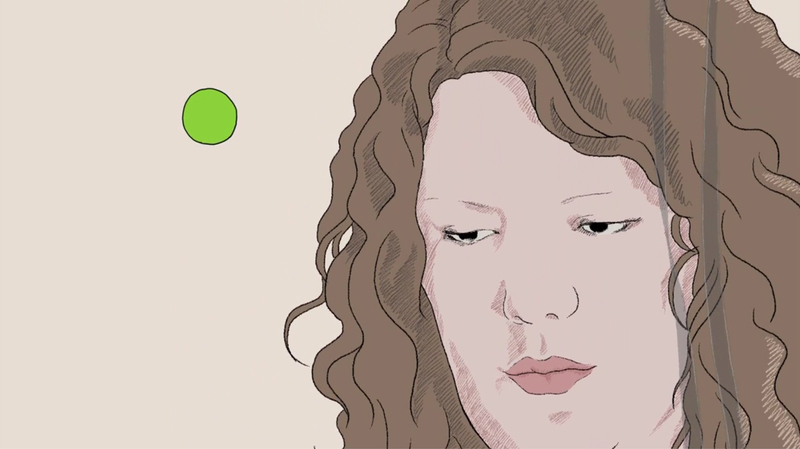 The Common Room Animation Project came to be as 13 Israeli animators found a profound connection to the lyrics of the British spoken-word artist Talia Randall. Common Room is a poem that speaks of very personal yet universal experiences, and I wanted the film to reflect that same duality. Therefore, the animators were given complete creative and interpretive freedom in bringing their personal experiences and unique styles to the film. Each segment of the film tells the story through a different set of eyes. The poem was divided into 25-35 second-long segments, and each of the animators selected the segment they connected to the most. The production itself was a challenging yet unique experience, as all of the people involved worked voluntarily, while being committed to other jobs and projects, and as each animator worked separately on their segment. The animation process lasted roughly 5 months, since many different techniques were used, and each took a different amount of time to produce (digital work, hand-painted animation, and even a stop-motion segment that was filmed entirely inside a bathroom!). In addition, the film starts and ends with a live shoot of Talia that was done in London (by Daniel Mitelpunkt, Day for Night Films), and then rotoscoped, in order to frame the film and maintain a connection between the audience watching the scenes and the narrator who originally experienced them. In putting the fragments back together, it was necessary to take a collection of extremely varied scenes, implemented in very different techniques, and piece them together to make a coherent visual narrative. 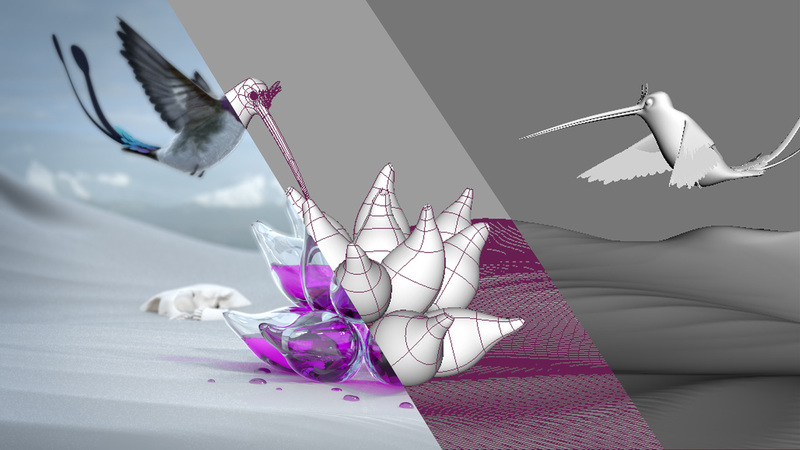 Part of this process was integrated into the animation phase itself, with animators from adjacent segments cooperating to interlace their respective compositions. However, it was still necessary to add transition-specific animation here and there, to obtain a more cohesive end result. Ultimately, this project formed our ‘adult common room’, where we all sat together, and individually reflected on our universal experiences.